The 2018 BET Awards happened on Sunday (June 24) at the Microsoft Theater in Los Angeles. See red carpet photos below. 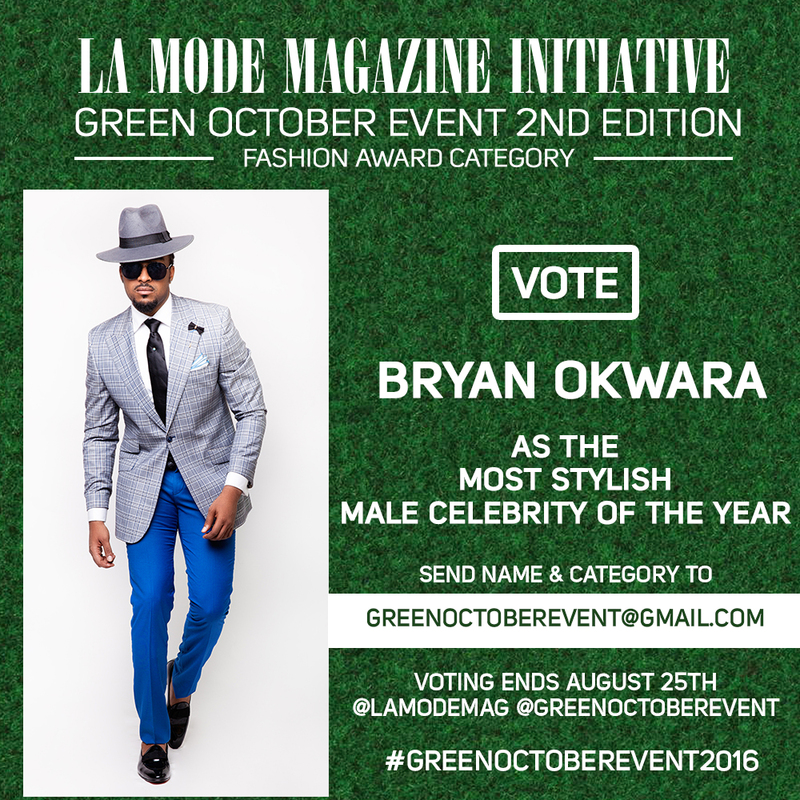 The Fashion Awards Nominees : Most Stylish Male Celebrity of The Year!